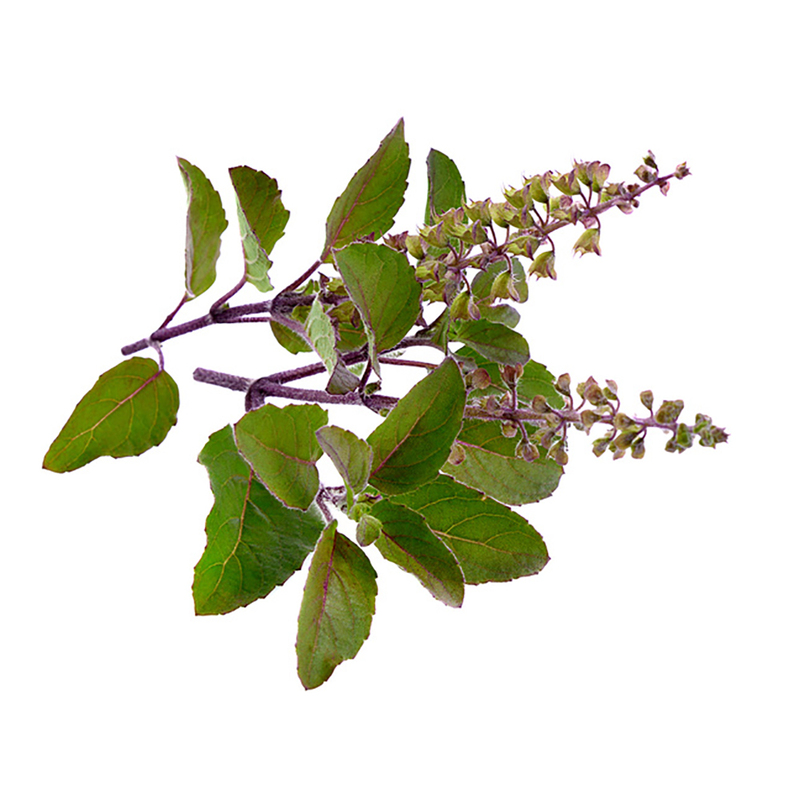 Hair growth pack: mix 2 tablespoons of brahmi with 2 tablespoons of tulsi. Add half a teaspoon of amla. Mix into a smooth paste with coconut water and or coconut oil. Allow the mixture to soak for an hour and apply it to your hair and scalp. Allow the paste to dry on your hair and rinse off, shampoo and condition. 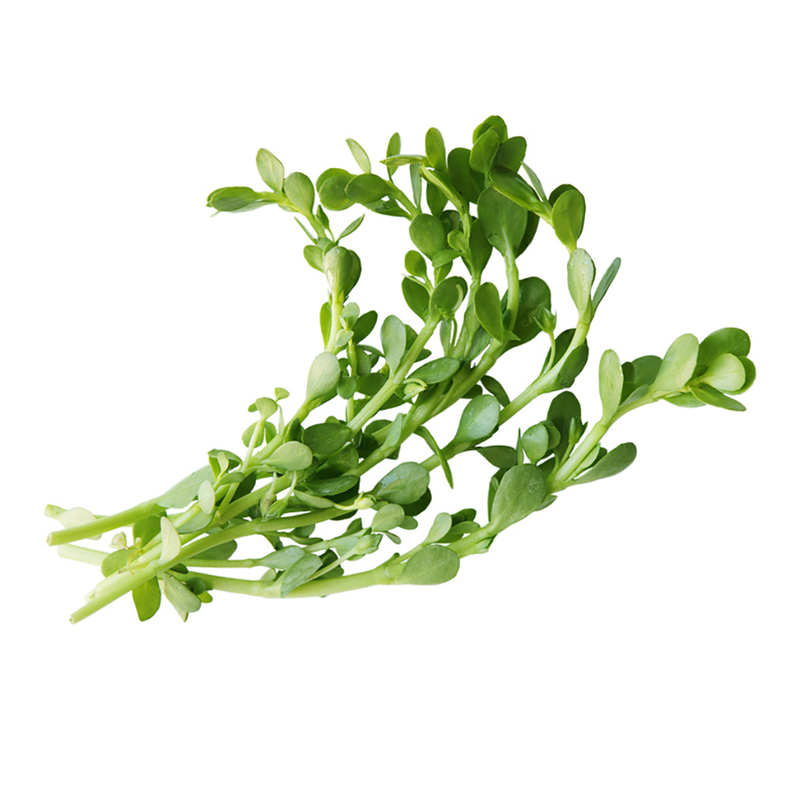 You can also use brahmi on its own for this pack. For all herbal treatments, whether for the skin or the hair, regular use is necessary. In some cases you will need to use the herb/s for at least 2 months for best results. Reseal any unused powder and store in a cool, dry place. 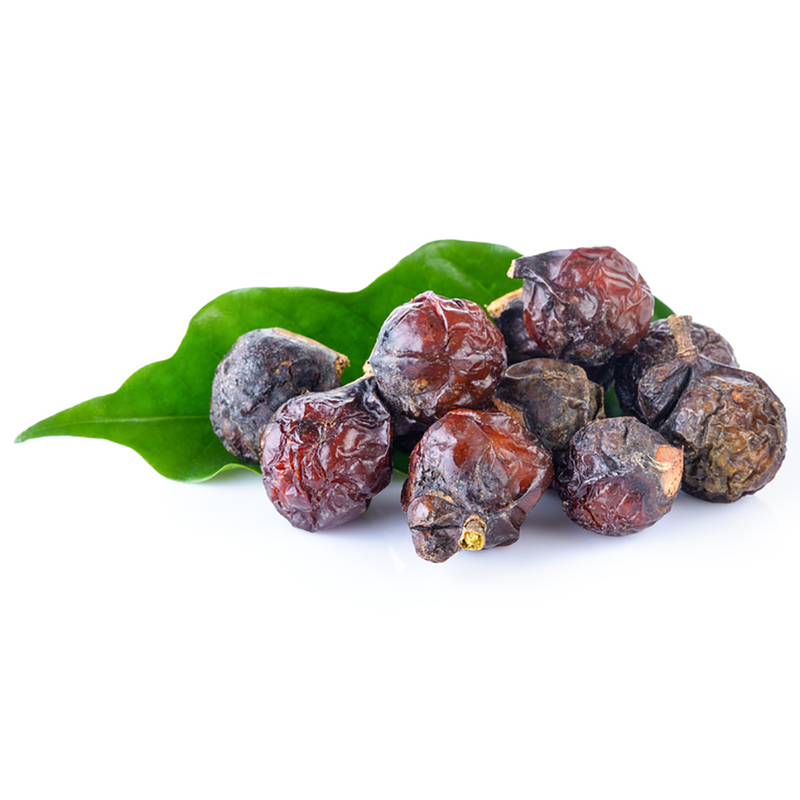 Amla hair tonic anti-dandruff pack: Mix equal amounts of amla and shikakai powder in a bowl. Make a paste with plain yoghurt and water if necessary. Apply this mixture from root to tip and after covering with clingwrap, leave it on for about 15 minutes. Rinse it off and wash with a mild shampoo. If you don’t have shikakai you can do this hair pack just using Amla. Amla hair strengthening pack: Take 2 eggs, 2 tablespoons each of amla, reetha and shikakai powder (use less for short hair). Mix all the ingredients together and make a thick paste. First massage the scalp with the prepared paste, cover your hair with clingwrap, leave it on for 30 minutes and then wash your hair with a mild shampoo. If you don’t have reetha and/or shikakai powder, you can mix 1 egg with 2 tablespoons of amla powder and follow the same procedure. Amla skin blemish treatment: Take 2 teaspoons amla powder, a pinch of turmeric powder, lemon juice and rose water and mix it into a paste. Apply it to scars, acne and pimples. Leave it on for 10-30 minutes and rinse off. Amla facial mask: Mix amla powder with your choice of liquid and ingredients to make a spreadable mixture. Apply it to your facial and neck skin, leave it on for 10-30 minutes and gently rinse it off. Any unused powder can be resealed and stored in a cool, dry place. Hair and scalp tonic treatment: Make a paste with bhringraj powder and water and/or extra-virgin coconut oil. Pack it onto your hair and scalp, massaging it in gently with your fingertips. Wait for 30 minutes then rinse thoroughly, shampoo and condition. Hair growth oil: Make a thin paste with bhringraj powder and extra-virgin coconut oil, heat the mixture, allow to cool and then bottle. You can use this nourishing hair oil often to give shine and strength to your hair. Super hair pack: Make a paste with bhringraj, amla, brahmi, shikakai, tulsi and/or neem powders. You can use all or some of these powders. Apply the paste to your hair and scalp and use regularly for wonderful conditioning benefits. Rejuvenating skin pack: Make a paste of bhringraj powder with water (filtered or spring is best) and apply it to your face and neck. Leave it on for 30 minutes then gently rinse and pat dry. You can add other ingredients like yoghurt, honey or a cold-pressed oil if you like. Mix the powder with enough warm to hot water until it is the consistency of yoghurt or pancake batter. Let the mixture sit for 30 minutes. Apply the mixture thickly to dry or damp hair in sections from root to tip and cover with clingwrap and a towel. Please wear gloves, cassia will stain your finger nails. Depending on whether you want to condition or dye your hair, leave it on for 30 minutes up to 3 hours. The longer you leave it on the more it will dye your hair. Rinse it out thoroughly, shampoo and condition your hair. 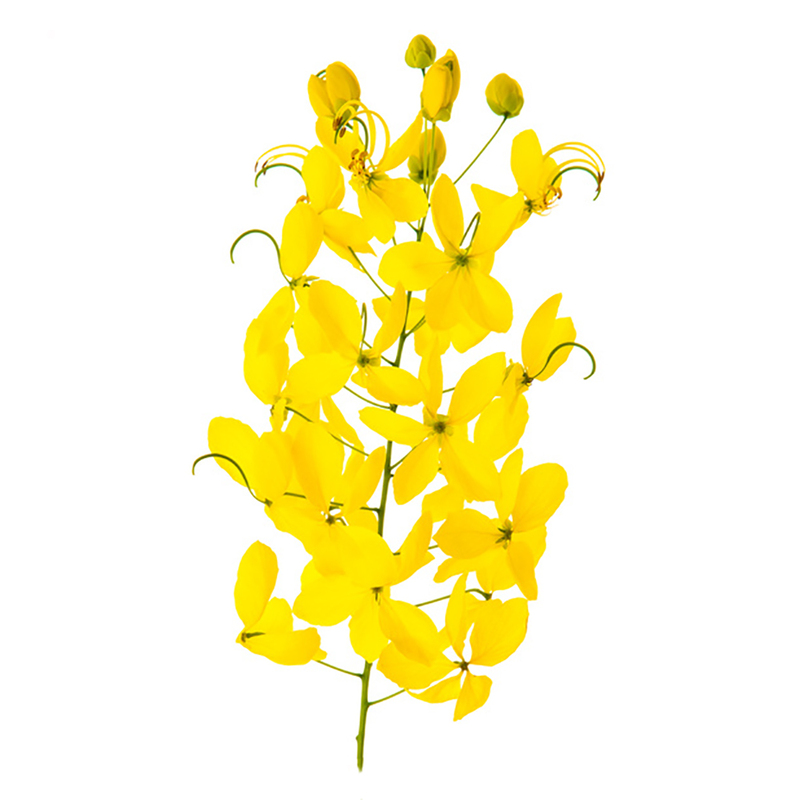 Depending on your hair type, your hair might feel dry after using cassia. Do a coconut oil treatment afterwards if necessary, but please use the organic, extra-virgin coconut oil. Repeat every two weeks for healthy hair. You can mix cassia with other plant dyes to get different shades. A great recipe for making grey hair a gold colour is a mixture of 5 parts cassia and 1 part 100% Herbal light auburn dye with a squeeze of lemon juice and enough warm water to make a paste. Apply the paste quite thickly and leave it on your hair for 1.5 to 2 hours. You can also add a bit of henna for richer, redder tones, or some indigo for darker shades. Please do a strand test before using cassia. Colour results on chemically treated hair will be unpredictable. You can freeze any leftover mixture for use at a later time, provided that there is no other dye in the mixture. Hair dye: Mix henna powder into a paste with warm water using a non-metallic bowl and spoon. This paste should be the consistency of pancake batter. Apply the paste to freshly washed dry or slightly damp hair using your fingers. Apply in sections, making sure all your hair is covered, pile your hair on top of your head and cover with clingwrap and a towel. Leave it on your hair for 1-4 hours depending on the colour result you want. Rinse thoroughly until the water runs clear, shampoo and condition. If you hair feels dry after using henna, give your hair an oil treatment with organic, extra-virgin coconut oil. Some people mix henna powder with lemon juice, tea, coffee and other liquids. Adding a little bit of sugar to the mixture can help to make it smoother. You must do a strand test first. 100 grams is enough for collar to shoulder length hair. Henna/Indigo hair dye: This two-step method using henna and indigo can work very well for covering grey if you want a dark shade. Dye your hair with plain henna as explained above. In a different bowl, mix up the indigo powder with enough warm water to make a smooth paste. This mixture cannot keep so must be used immediately. Apply it to freshly henna’ed dry or slightly damp hair in the same manner you applied the henna paste. Wrap in clingwrap and a towel and leave it on for 45 minutes to four hours. Rinse thoroughly, shampoo and condition. Some people prefer not to shampoo straight after rinsing, but to wait for 24-48 hours to allow the indigo to oxidise. This is up to you. You can also just use a conditioner after the rinse, and not a shampoo. You can try adding a tablespoon of salt per 100g of indigo. This can help the indigo to dye more effectively. Please do a strand test to determine the application time. Deep conditioning hair growth treatment: Mix 1 cup henna powder, 1 can coconut milk, some cold-pressed coconut oil and aloe gel to make a smooth paste. Apply the paste to your scalp and hair, wrap in a shower cap or plastic bag and leave it on for 30 minutes to 1 hour. Rinse out with warm water, shampoo and condition. This treatment tackles dryness, boosts hair growth and prevents split ends. 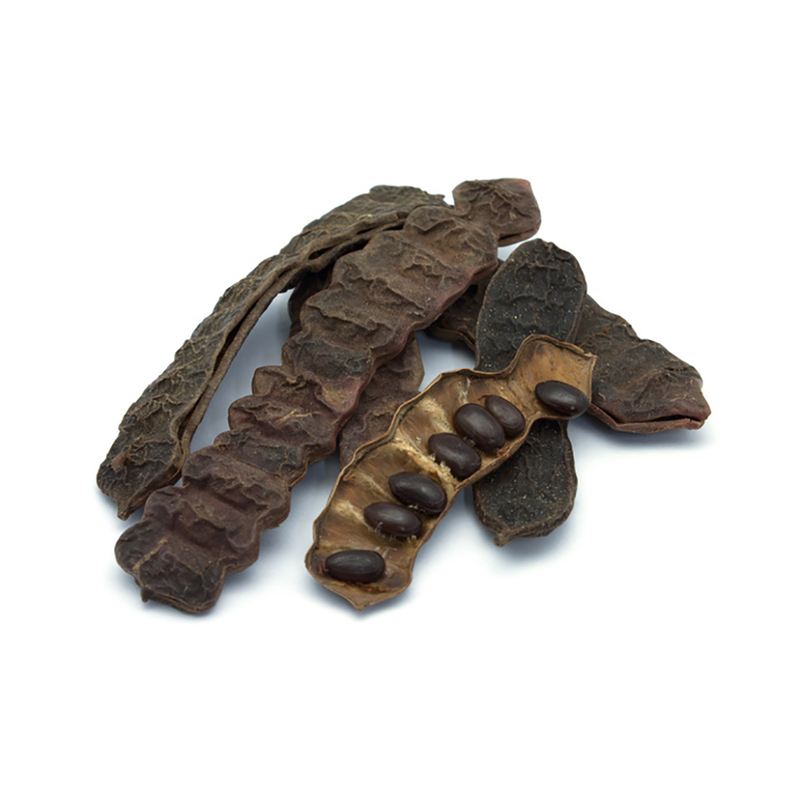 The oils and gel in this pack will inhibit the dyeing properties of henna to some degree. Use once a month for best results. Protein hair treatment: Mix 1 cup of henna powder with 1 egg, half a cup of lemon juice and about a cup of water. Apply the mixture to your hair and scalp and leave it on for 30 minutes to 1 hour. Rinse with warm water and shampoo. This treatment cleans scalp and nourishes hair shafts, boosting hair growth and condition. Use once a month for best results. You can freeze any leftover mixture of plain henna (not henna and indigo) for use at a later time. Unused powder can be resealed and stored in a cool, dry place. Henna/Indigo hair dye: This two-step method using henna and indigo can work very well for covering grey. Dye your hair with plain henna as explained on the henna page. Doing the henna application first helps the indigo attach to the hair. In a different bowl, mix up the indigo powder with enough warm water to make a smooth paste. Let the mixture sit for 10-15 minutes but no longer. The green mixture will turn a purple/black on top. Apply it to freshly henna’ed dry hair, in the same manner you applied the henna paste. Wrap in clingwrap and a towel and leave it on for 45 minutes to 4 hours. Keeping your head as warm as possible will help the indigo to release the dye. Rinse thoroughly, shampoo and condition. Some people prefer not to shampoo straight after rinsing, but to wait for 24-48 hours to allow the indigo to oxidise. You can also just use a conditioner after the rinse, and not a shampoo. On some hair types this helps the dye to be more effective and you might need to experiment to find the best method for your hair. You can try adding 1 teaspoon of salt per 100g of indigo to the mixture to help the indigo to ‘fix’ more effectively. Indigo is not as stable a dye as henna, so you might find that you need to reapply just the indigo in between henna/indigo applications. Please do a strand test to determine the application time. If you are aiming for dark brown/black hair you can probably leave it on for the maximum time. Sitting under a salon dryer for some of the application time will help considerably with the dye ‘taking’, and also shorten the application time. Eyebrow dye: Mix together a teaspoon of pure indigo powder, a squeeze of lemon juice and a quarter teaspoon of sugar. Leave the mixture for 24 hours. Using a paint brush, apply one layer to your eyebrows and wipe off. Apply a second layer, leave it on for 5 minutes and then wipe off. Any leftover indigo mixture cannot be frozen. If you have unused dry indigo powder, reseal the packet and store it in a cool, dry place. Cleansing face wash: Make a paste of reetha powder and chickpea flour with water. Rub gently onto your skin, wash off and pat dry. Nourishing hair pack: Mix 3 tablespoons of reetha powder with the juice of 1 lemon, 2 teaspoons of natural yoghurt and enough water to make a paste. Apply the mixture to your scalp and all the way to the ends of your hair. Leave it on for 30 minutes to 1 hour, rinse off with warm water. If necessary, shampoo and condition. Shampoo: Mix equal amounts of reetha and shikakai powders into a paste. Apply it to your hair and scalp just before bathing/showering. Rub into into hair and scalp with water, rinse very well, until the water runs clear. With regular use, this treatment may make your hair stronger, reducing dandruff, hair loss and split ends. Jewelry cleaning: Mix reetha with enough water to make a liquid. Drop the jewelry into the liquid and rub with a soft cloth. Unused powder can be resealed and kept in a cool, dry place. 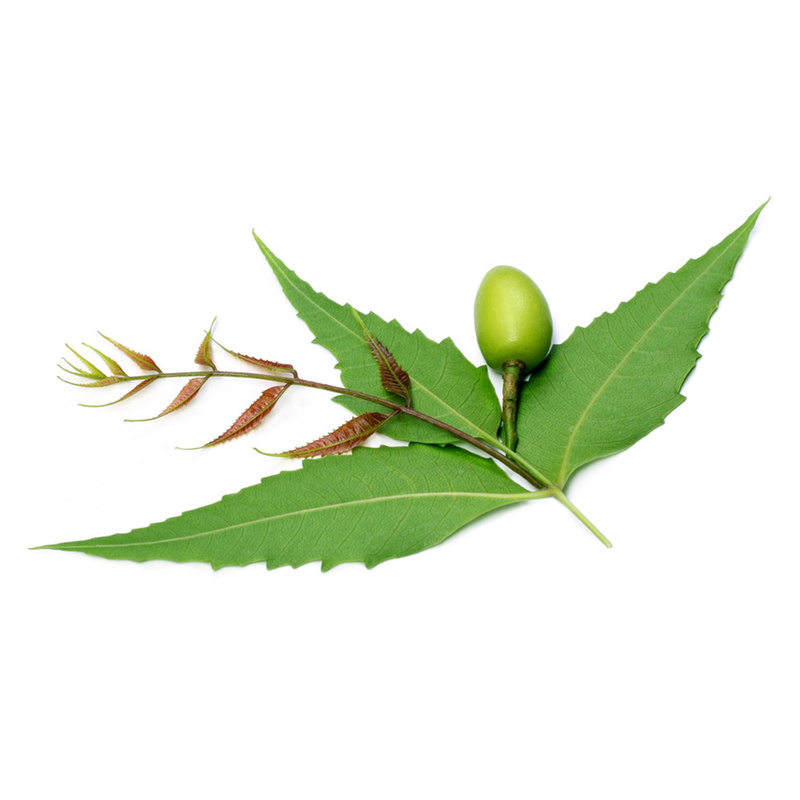 Healthy hair and scalp pack: Mix neem powder with water into a paste. You can also add some coconut or grape-seed oil to the mixture. Cover with clingwrap and leave for 1 hour. Wash out with a mild shampoo and condition. Deep conditioning hair growth/anti-dandruff pack: Mix equal amounts of neem, shikakai, reetha and amla powder and apply it to your scalp. Cover with clingwrap and leave it on for 30 minutes. Wash with a mild shampoo and condition. Do it twice a week for best results. Face pack for dry skin: Mix neem powder with water into a paste with a few drops of grapeseed oil. Apply evenly to your face, leave it on for a couple of minutes and rinse off gently with cold water. Its best to do this once or twice a week for best results. Face pack for acne, skin pigmentation and blemishes: Mix equal parts of neem powder and tulsi powder with rose water to make a spreadable paste. Add a few drops of lemon juice. Rub this paste gently over your skin and then leave on for 15 – 30 minutes. Wash gently and pat dry. Doing this daily will help to reduce skin problems. Face pack for dry skin: Mix 2 teaspoons of neem powder and ¼ to ½ a teaspoon of turmeric powder with some whipped cream and honey. You can add a few drops of grapeseed/coconut oil if you like. Spread the mixture gently over your face and neck and leave it on for 10 minutes. Rinse gently and pat dry, following with a rich moisturizer. Foot bath: Add one teaspoon of neem powder to a bowl of boiling water. Allow it to cool and then soak your feet for 15-20 minutes. Scar treatment: Mix a small amount (depending on the size of the scar/blemish) of neem powder with water and a pinch of turmeric. For example 1 teaspoon of neem to one pinch of turmeric. Apply the paste to the scar, leave it on for 20 minutes and rinse off. Psoriasis and eczema treatment: Mix neem powder and water and apply it to the effected area daily. You can also add a pinch of turmeric powder to the mixture. Athlete’s foot treatment: Neem powder can be used dry as a powder or a paste can be made with neem powder and water. Apply once a day. 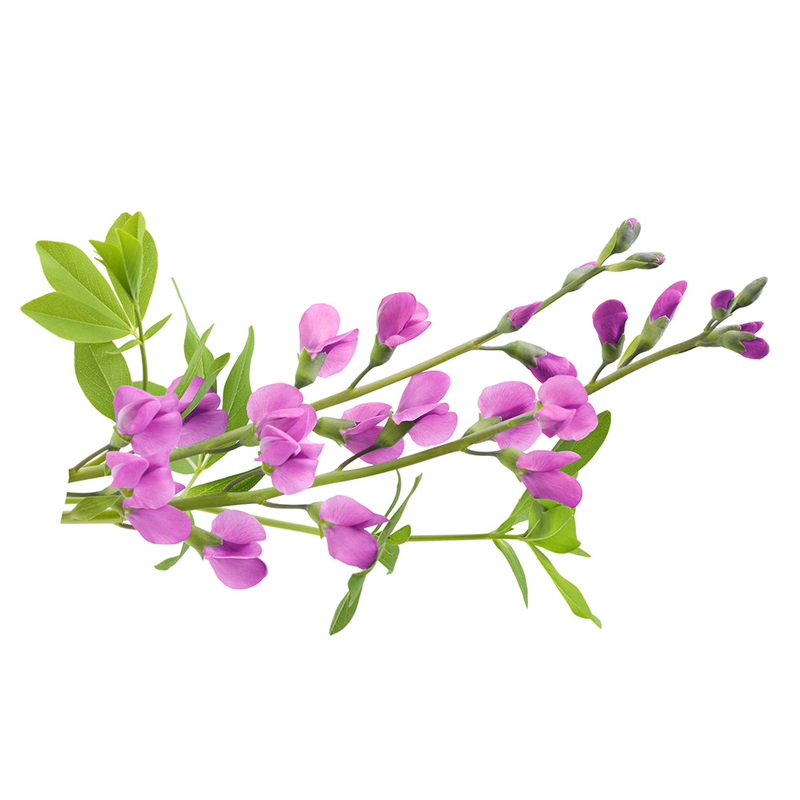 For all herbal treatments, whether it is for the hair or skin, regular use is necessary. In some cases you will need to use the herb/s for at least 2 months for the best results. Natural shampoo: Take 1 tablespoon shikakai powder, 1 tablespoon reetha powder, ¾ tablespoon amla powder and ½ a tablespoon neem powder. Combine the powders in a small pot, add 2 cups of filtered/spring water and simmer uncovered for 15 minutes. The mixture will start to foam. Line a mesh strainer with a damp cotton cloth and strain the mixture into a container. It should make about a cup of liquid. Add 3 cups of cool filtered/spring water. Pour half the mixture onto dry hair and gently massage your scalp. Rinse well and repeat. Your hair will take time to adjust to this natural shampoo. Amla can darken hair so if you’re blond you might want to leave this ingredient out. You can also experiment with adding essential oils and herbs, such as rosemary to your mixture. Pre-wash healthy hair treatment: Mix 1 tablespoon of shikakai powder with half a cup of extra-virgin coconut or avocado oil. Place this mixture into a container and shake well. Keep the container in a dark, cool place for a few weeks, shaking it regularly so that it doesn’t settle. You can use this oil regularly as a hair treatment. Apply it to your hair and scalp and leave it on for 2 hours. Shampoo and condition. You can also use this oil as a skin treatment. Nourishing hair pack: Mix shikakai powder with enough natural yoghurt to make a spreadable mixture. Massage into your hair and scalp and leave for 15-20 minutes. Wash off with cold water and follow with a mild shampoo if necessary. Refining face/body scrub: This recipe is good for treating pimples and making the complexion smooth and glowing. Take half a teaspoon of shikakai powder and mix it with a tablespoon each of cream, ground almonds and turmeric powder. Add two tablespoons of honey. Use it as a face/body scrub. Hydrating hair mask: Combine 2 tablespoons (depending on hair length) of rose petal powder, with half a teaspoon of amla powder, 1 tablespoon of extra-virgin olive or coconut oil and enough coconut milk to make a smooth paste. Apply to your hair and scalp and leave on for 1 hour. Rinse off with warm water and shampoo. Use once a week for best results. 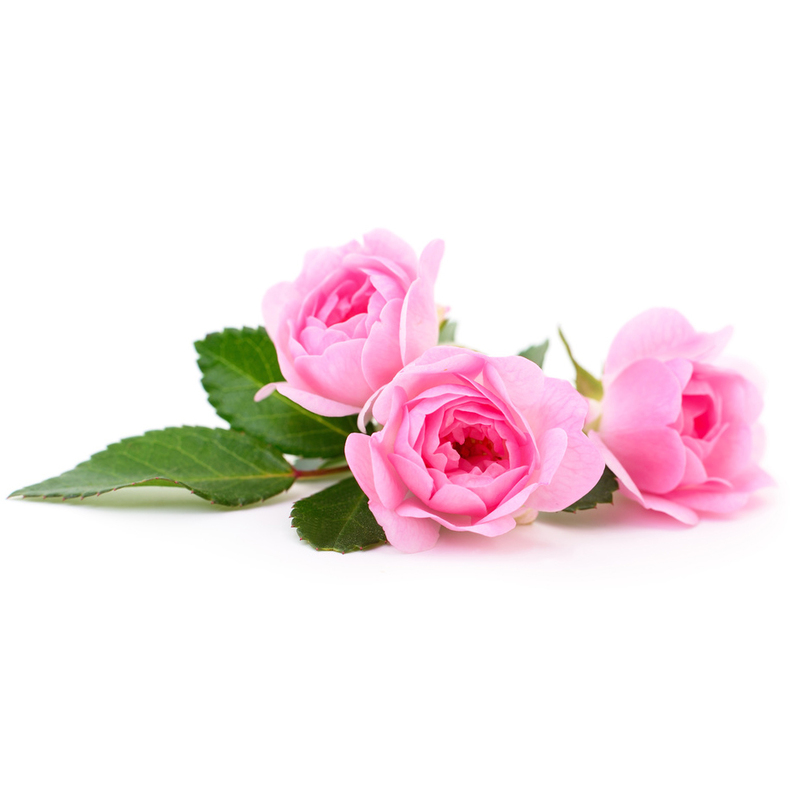 Rose petal exfoliating body wash: Mix 1/2 cup of rose petal powder, 1/4 cup of extra-virgin, cold-pressed coconut oil and 2 tablespoons of natural honey in a bowl. Mix together and when you’re in the shower, rub this mixture gently all over your wet body and rinse off. You can add 1/4 cup of white sugar if you want a more exfoliating action. Use once a week for soft skin. 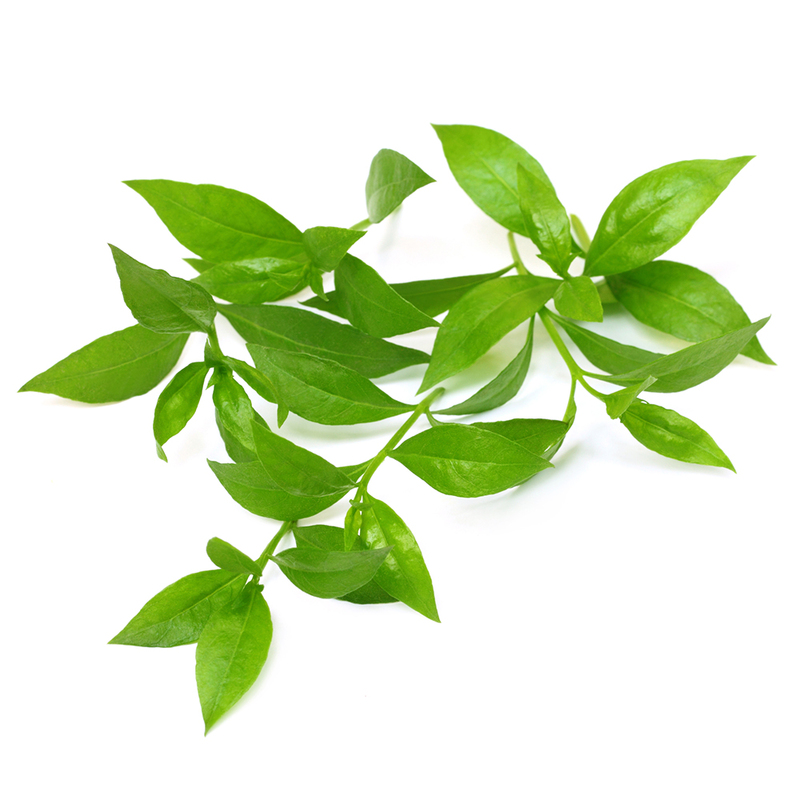 Hair and scalp treatment: Mix equal amounts of tulsi and neem powders into a paste and apply it to the scalp. Cover your head with clingwrap and leave it on for 30 minutes, rinse well and wash with a mild shampoo. This can help to eliminate dandruff and itchiness and keeps the scalp clean. Hair loss treatment: Mix equal amounts of tulsi and amla powder into a paste with cool water and leave it overnight. Add a little coconut oil and apply the mixture to your scalp. Cover your head with clingwrap and leave it on for 30 minutes, rinse well and wash with a mild shampoo. This helps to prevent hair loss and prevent premature greying of the hair. 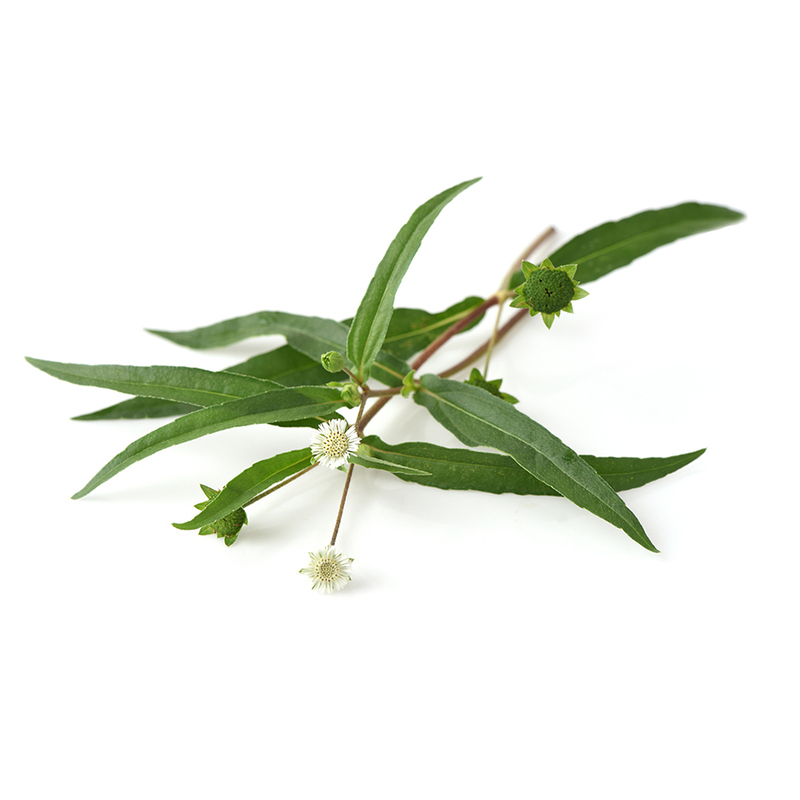 Face pack for pimples and skin blemishes: Mix one egg white with enough tulsi powder to make a paste. Rub the mixture gently on the face, particularly on affected areas. Wash off after 20 minutes. The egg white will tighten the pores and the tulsi will disinfect the skin and prevent infections. Anti-ageing face pack: Make a paste with tulsi powder, some honey, coconut oil and a few drops of milk. Apply to the face and neck and leave it on for about 30 minutes. Wash off with cool water. For best results do this treatment twice a week. Complexion smoothing and toning face pack: Mix equal amounts of tulsi powder with chickpea flour and enough water to make a paste. Apply to the skin of the face and neck. Leave for 30 minutes, rinse off with warm water and pat dry. Use once a week. Toothpaste: Mix tulsi powder with coconut oil into a paste. Used as a toothpaste, it may help to maintain the health of the gums and to counteract bad breath, pyorrhoea and other dental problems. This tooth paste can also be rubbed on the gums to inhibit gum inflammation.